The Hungarian government is strict about gambling activities in the country. At the moment, only two brick-and-mortar casinos are licensed to conduct gambling business, although attempts to enter the Hungarian gambling market occur occasionally. Peculiarly enough, Sportingbet Plc, a UK company, was legally persecuted in 2014 for not having a licence. However, the company referred to the EU legislation, which, according to them, was abode. In fact, the EU authorities attempt to impact the Hungarian laws, so that the industry becomes more transparent and open to international entrepreneurs. 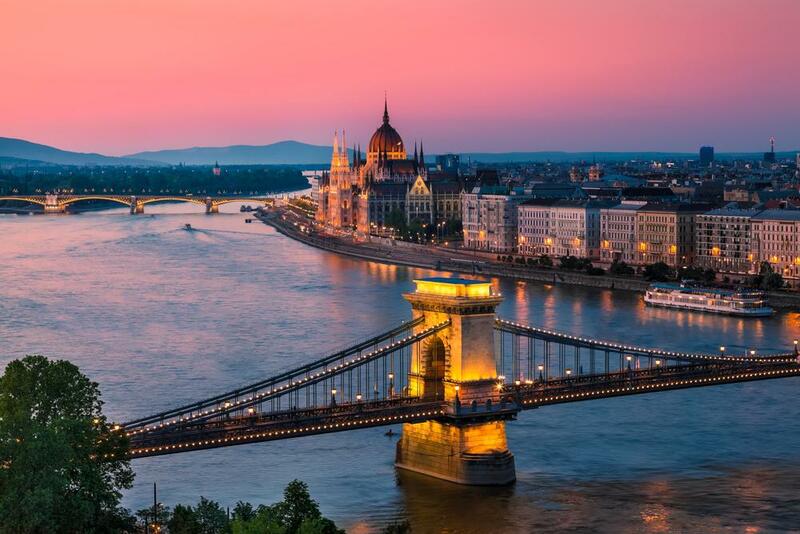 The types of activities allowed in Hungary at present include – bingo, poker, lottery, sports betting, horse betting and casino, with the licence granted for 5 years. Taking into account the EU’s attitude to the state of affairs of the gaming industry in Hungary, changes may happen not far off. A law on online gambling was produced in 2009, and several years later the first online casino was finally opened. In spite of inflexible legalisation of online gambling, casino operators do not rush to offer bets to residents of Hungary. Complying with the strict terms of receiving a licence is difficult and development prospects of this sectors are unclear. It is also difficult to comply with the strict terms of receiving a licence.